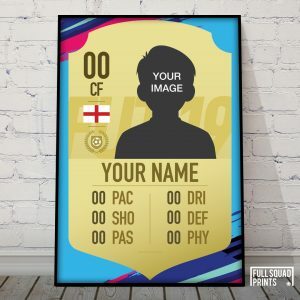 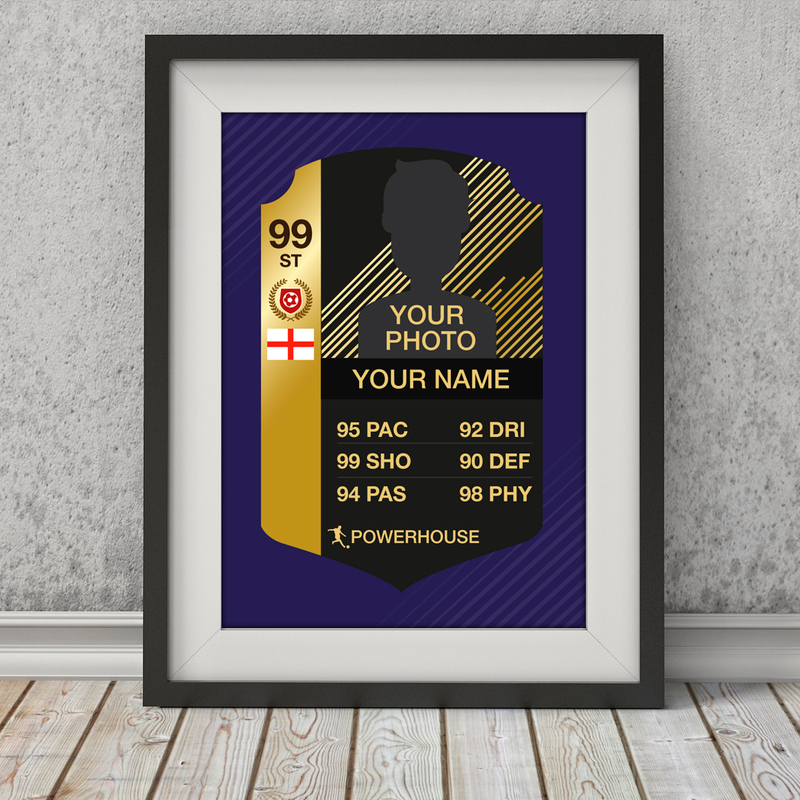 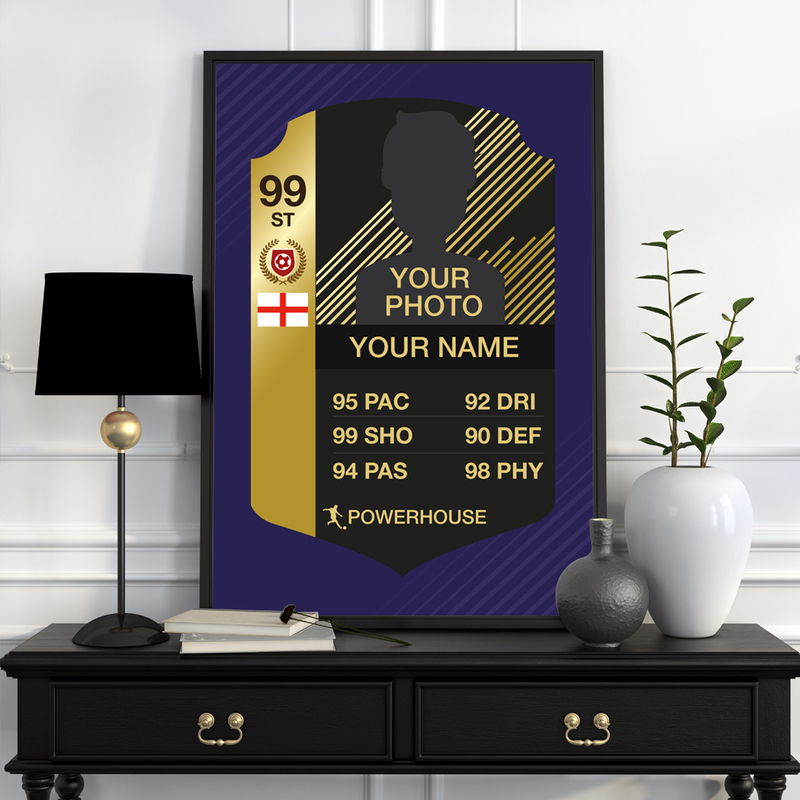 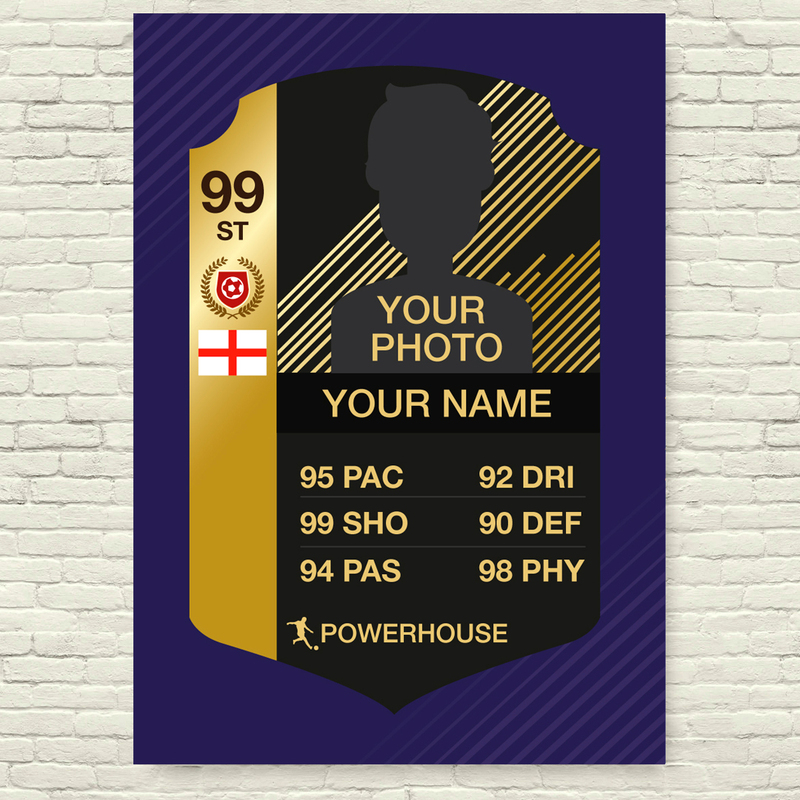 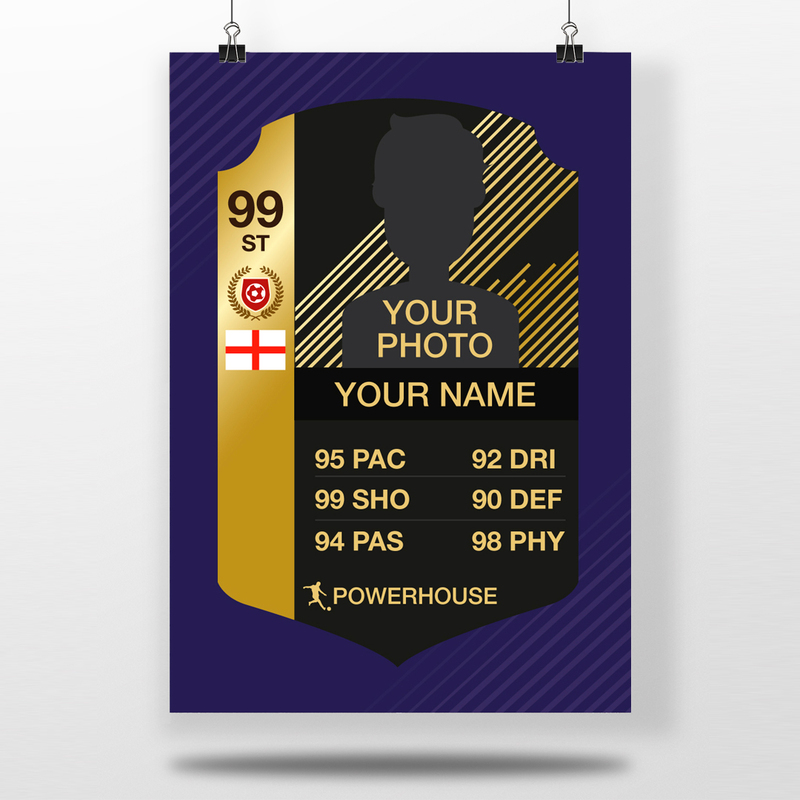 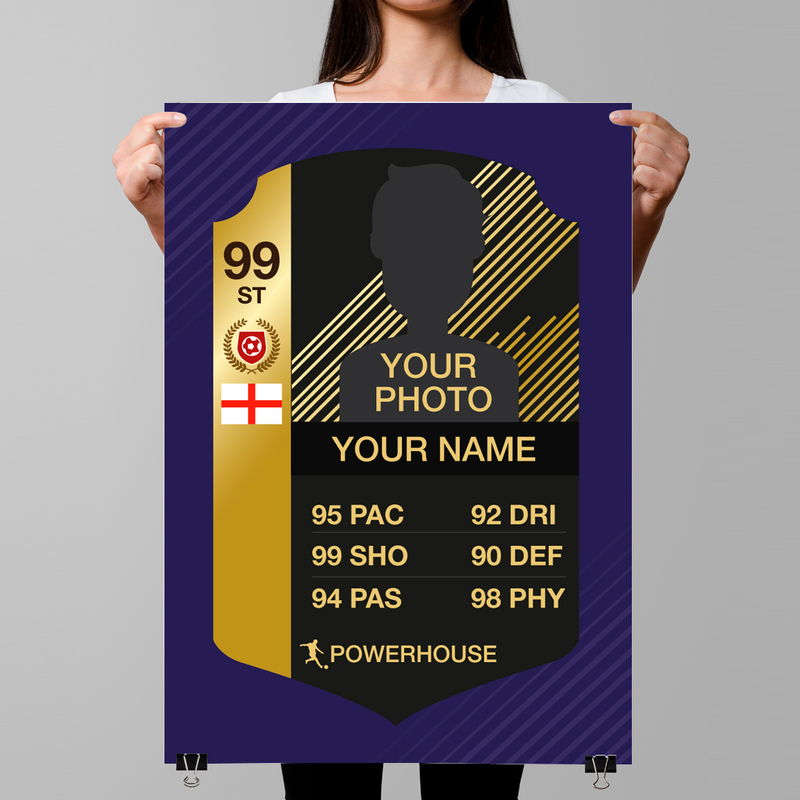 100% Custom made and personalised FIFA TOTW card poster can be personalised with your photo, name, stats and any club badge. 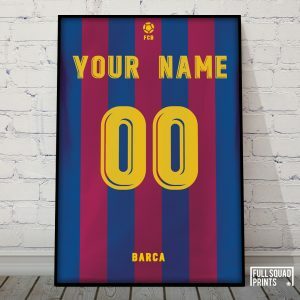 The perfect football gift for any football mad fan. 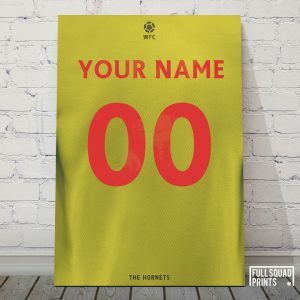 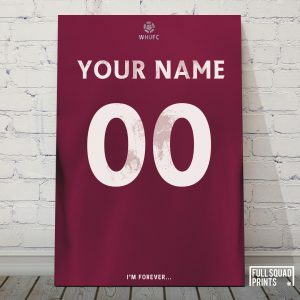 Can be used to accessorise any room, simply frame it and you have a magnificent piece of custom football wall art.